Just read the article on CBC about Health Canada being urged to clear the way for medical cannabis insurance. Shoppers Drug Mart already announced they will be offering it to their employees, and then Loblaws but only to those employees who have Multiple Sclerosis or Cancer. This is a great start….. But in Windsor, Ontario one person is fighting for his right to use his legal Prescription at work. His name is Joshua Jacquot and his story was shared on the Windsor Star Joshua Jacquot says his employer won’t allow him during working hours to take the medication he needs to cope with depression and anxiety because that medication is medical marijuana. He has a legal prescription and it was supplied by Aphria which is a well known local licensed producer. Joshua was up front with his employers regarding his prescription but they would not allow him to work under the influence. The video can be seen here What is the difference? People are going to work every single day under the influence of OPIODS, including fentanyl, oxycontin and percocets. But they are not obligated to tell their employers, there is no requirement to do so. Employers would prefer that their employees are on highly addictive drugs with bad side effects? Joshua has to pay for these prescriptions as they are not yet covered under ANY medical plan YET. Medical Cannabis is legal. It is Recreational Cannabis that will be legalized next year. Thousands of people every day are self medicating for anxiety, depression, Multiple Sclerosis, Cancer, Shaken leg syndrome, Epilepsy, and Parkinsons disease. So what happens to people like Joshua Jacquot? They are put on disability, they can barely make ends meet financially and have to fight for their right to use their legal prescription. If this was your Mother, Father, son or daughter would you support them? According to the Canadian Mental Health Association there is a cost to employers, families and a massive cost to our hospitals. Anxiety disorders are on the rise. Doesn’t it make sense to find a non addictive treatment for these disorders? The actual numbers are shocking and on the rise. As it shows below. $3.2 billion dollars in disability. Who pays for that? Something you need to think about. 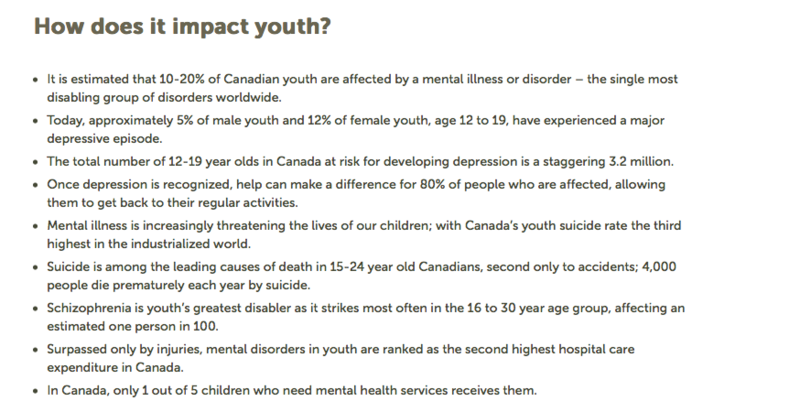 It is affecting our youth and we need more support for them. On March 23rd CBC news wrote about a 16 year old girl who DIED from using Fentanyl. Fentanyl is 100 times stronger than Heroin and she got it from street dealers. She had a long history with depression. 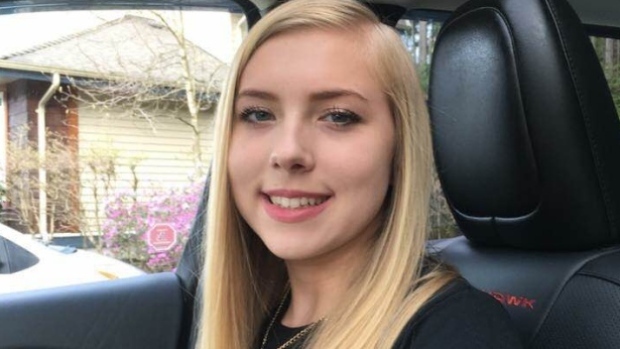 Gwynevere Staddon was on 16 years old. Her boyfriend’s brother had also died of a Fentanyl overdose. After reading about this 16 year old, and her boyfriends brother you have to ask yourself. When was the last time you heard of an overdose due to Cannabis? My older sister was killed by a Fentanyl Patch which was given to her via prescription from her family doctor. It is shocking now to read the negative comments about Joshua Jacquot via the Windsor Star. Read the stats about people who suffer from depression and anxiety. Obviously these people who have commented on this post have never had a family member in crisis. Many of these people who have no knowledge of Medical Cannabis, or the strains that are prescribed for different medical problems. My question to everyone is this. Why is everyone called a POT head that uses Cannabis? If they are using it for medical purposes, should we not call them Patients? Does that mean if you drink wine, or beer that you are an alcoholic? 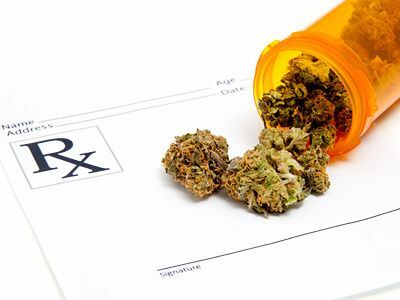 Does it mean that if you are given a prescription by your doctor for an OPIOD that you are a drug addict or a STONER? The event in Windsor hopes to change these peoples minds. If they are open enough to attend. 420 Windsor event in Windsor hopes to change all that. 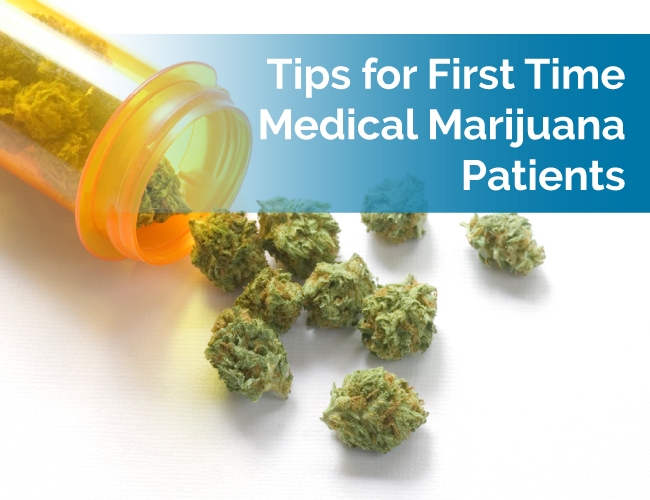 They are flying in experts on Cannabis, activists who have been helping people who have suffered with seizures, diagnosed with Cancer and they include Men, women AND children. Its time to educate people about Prescription for Medical Cannabis rights and for those who are suffering, they need to know they are not alone. We need Health Canada to release a DIN number. Which is a Drug Identification Number which benefit suppliers will need in order to include it as part of their Employee Benefit packages. A support group is being formed for Windsor, Essex, and Chatham Kent. A local group who can answer all your questions. Where can you find a local doctor to prescribe to you? What medical conditions are covered? If you would like to be a part of this group please contact me below. 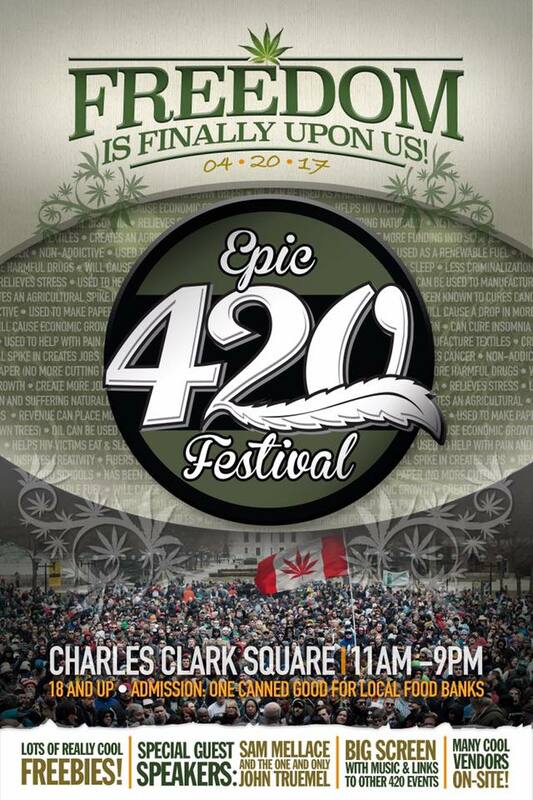 If you are able, PLEASE come out to the 420 Event in Windsor as it is the ONLY EVENT held in this region.